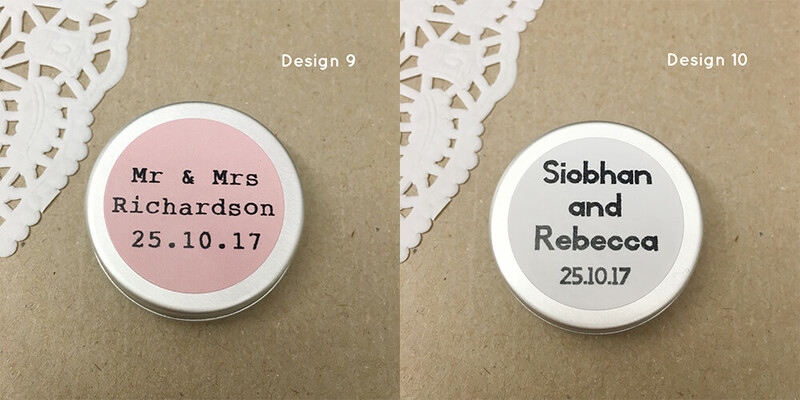 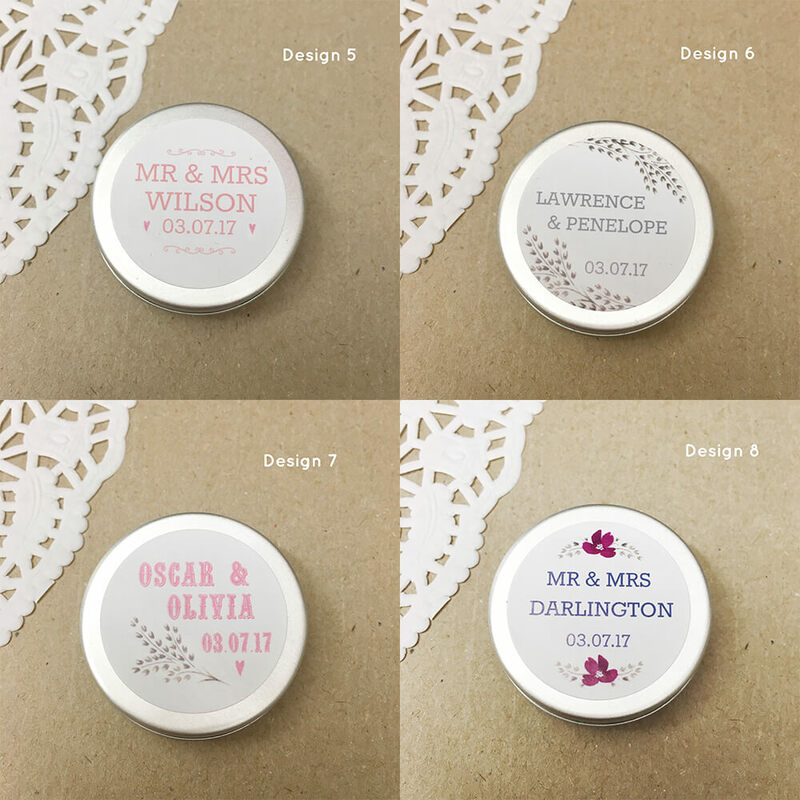 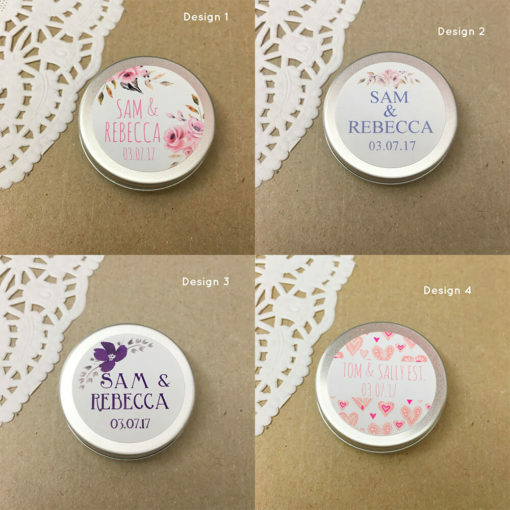 Give you or your friend’s special day the extra personal touch with our Create Your Own Personalised Wedding Favour Lip Balm Kit. 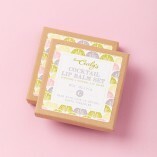 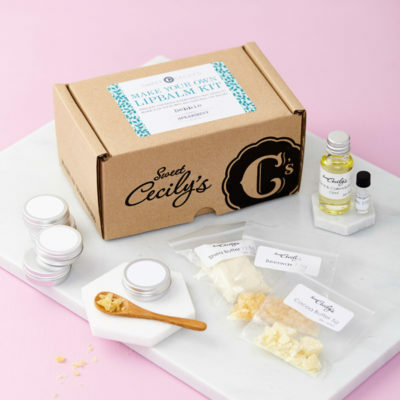 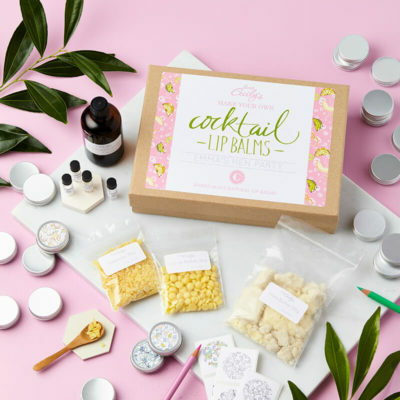 This kit provides you with all the ingredients to create 20 natural lip balms, with the addition of 20 x Personalised labels that will include names of the couple and the date they enter wedded bliss! 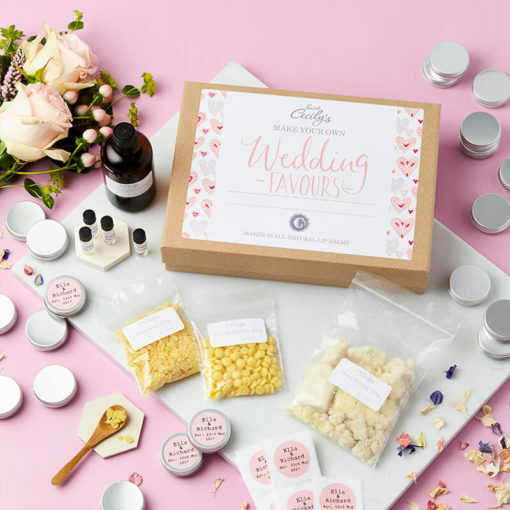 Impress your guests by choosing up to four delicious flavours for your favours including Gin & Tonic, Espresso Martini, Strawberry, Mojito, Prosecco & Peach Cocktail, Orange, Spearmint, Earl Grey Tea or Victoria Sponge.